Stronglite has been producing massage products for massage professionals for over 20 years. During that time, they have expanded into the medical, sports, health, and beauty industries. With massage industry growth, the company has continued to supply excellent quality massage tables, massage chairs and massage accessories at the discount massage tables prices. They also offer massage therapy music, table linens, holsters, and table extenders for arms, legs and feet. While the safety of their products is their primary concern, the durability, aesthetics, and value are equally important. They have highly trained staff to ensure that each of these qualities are included in every product they make. The Stronglite Prima Massage Table Package (Plum) has this awesome ergonomic design that takes pressure off certain areas of your body, making a huge difference after 4 or 5 hours of giving massage. 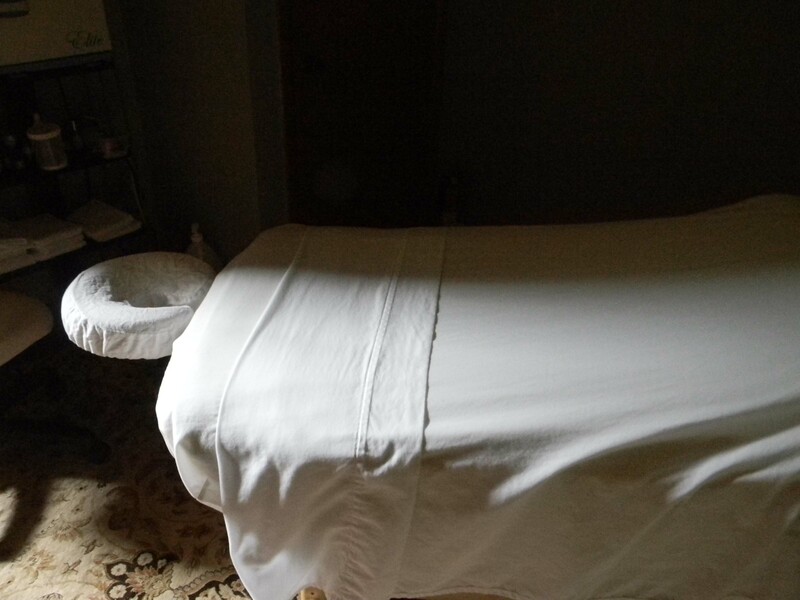 It has a tapered, hourglass shape which helps by putting less stress on the therapists hips and shoulders when working on a client's legs and arms. You really can't understand the difference between square ends and the tapered hourglass shape until you do massage on a square-ended table for a few years. Only then can you understand the importance those tapered ends make to your back as a therapist. The 30" wide space at the top of the table (shoulder area) provides easy access when making turning movements, and 26" space at the waist area provides that super easy access to legs and hips. It has a hoop-frame design with a 10-layer laminated hoop frame, which is a unique feature, designed especially for a professional woman massage therapist. It also provides aircraft-quality Russian Birch wood, which is a premium wood for massage tables. After 13 years as a massage therapist, if I were starting all over again and needed a massage table, this is the one I would choose. It has it all!